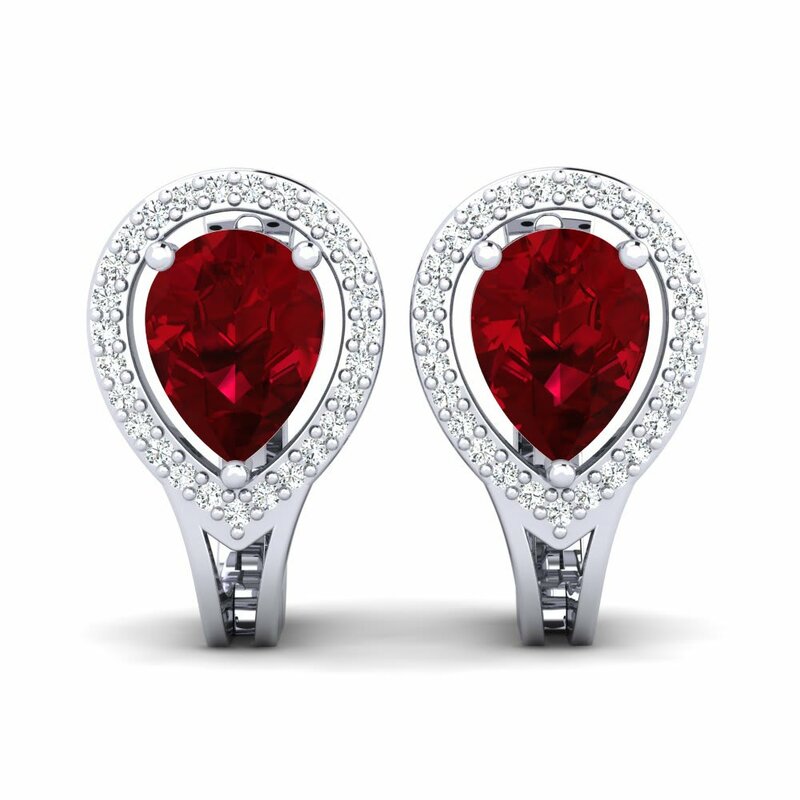 From start to finish, Glamira’s team and craftsmen take pride and honor in creating the very finest jewelry for you. 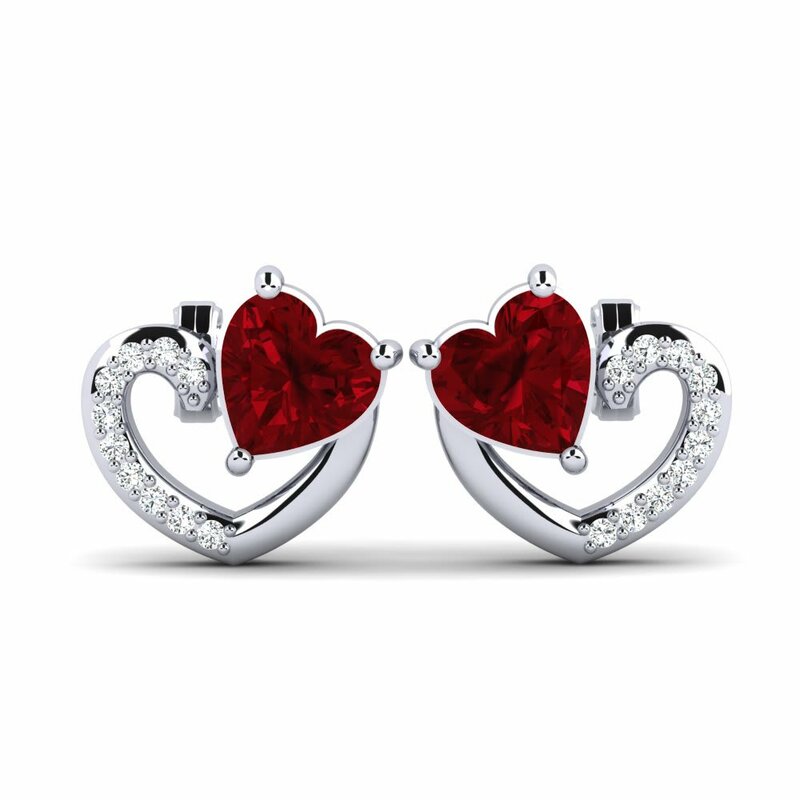 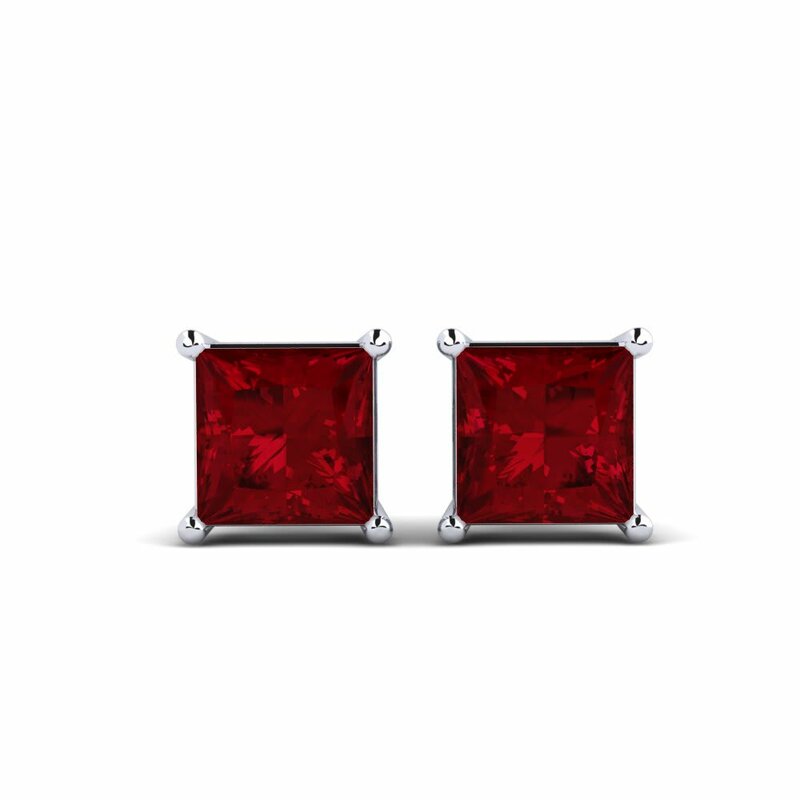 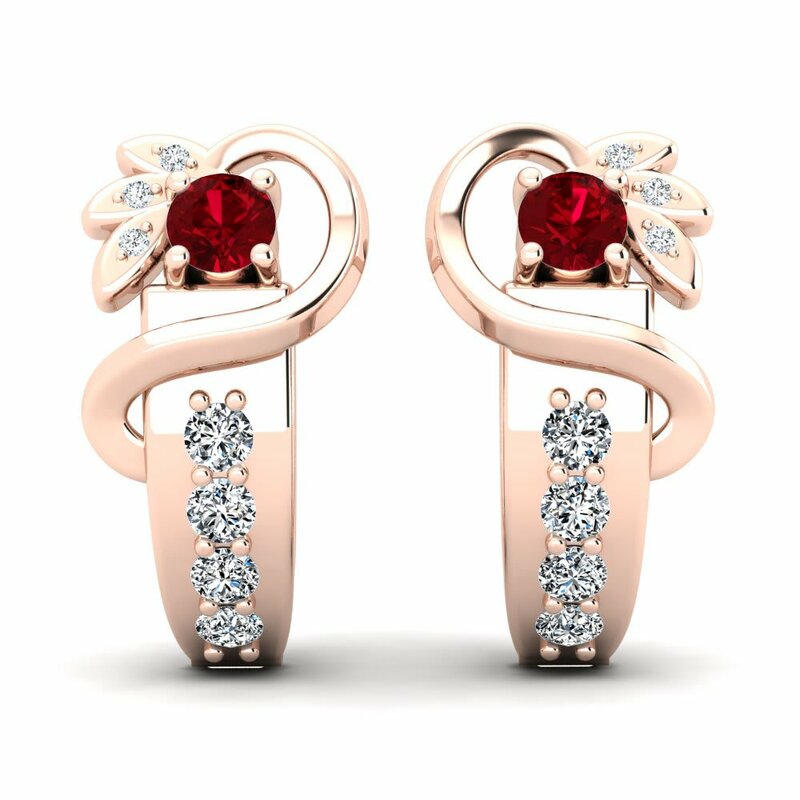 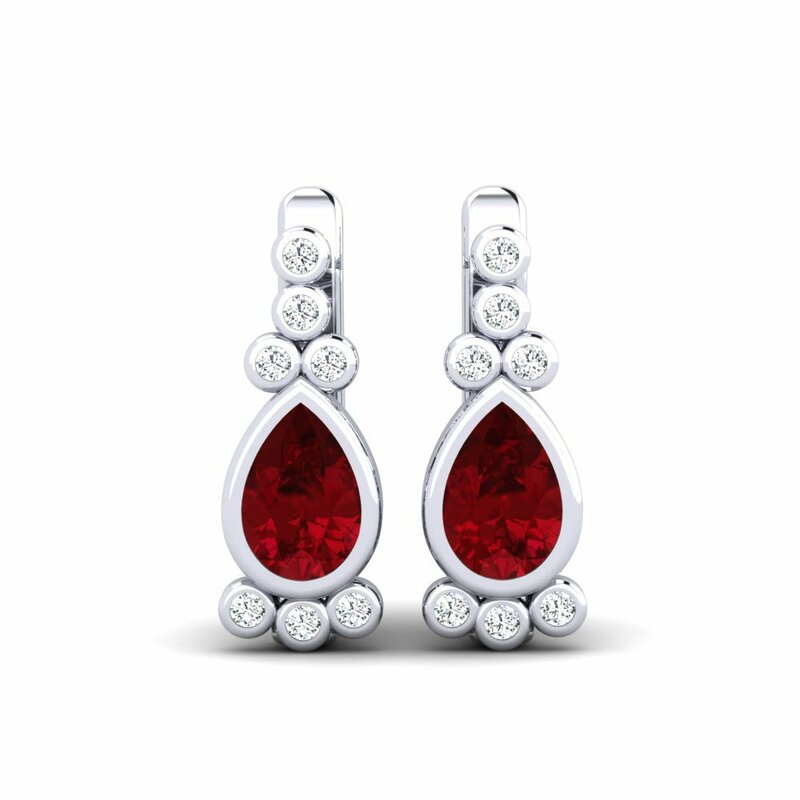 Step in to Glamira’s world and let the charming and intensely fiery color of red Swarovski lead the way of love and passion by customizing a pair of Swarovski red earrings. 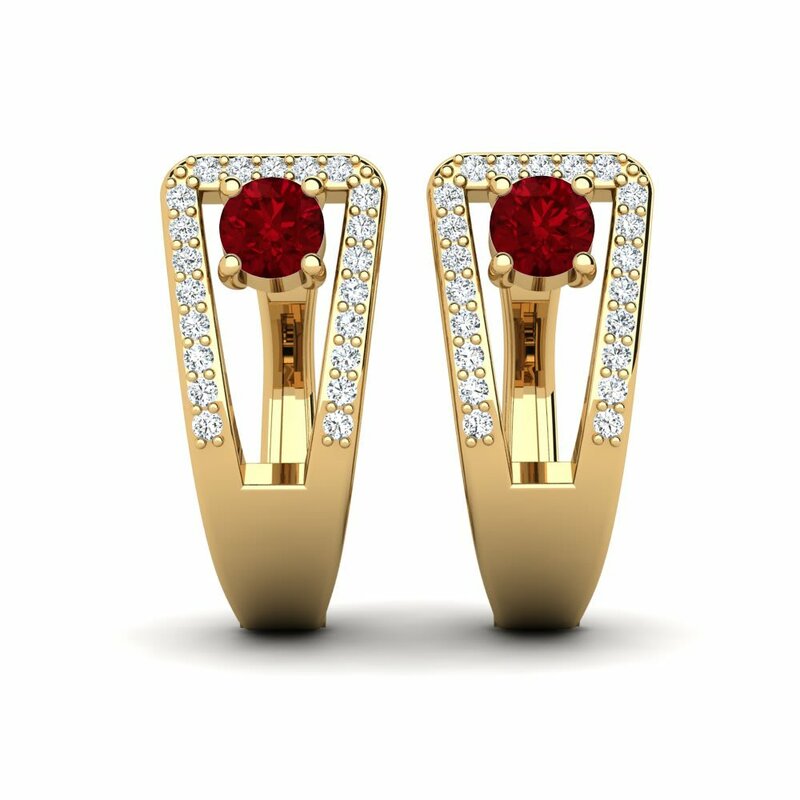 All you need to do is to browse the list and take your pick among the extensive and beautiful range of jewelry featured here at Glamira’s online store!